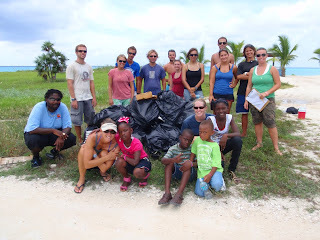 September 25, 2010 was International Coastal Cleanup Day, and as we have done dozens of times in the past, a crew from Bimini Sands joined the effort to pick up trash along the beaches of Bimini. 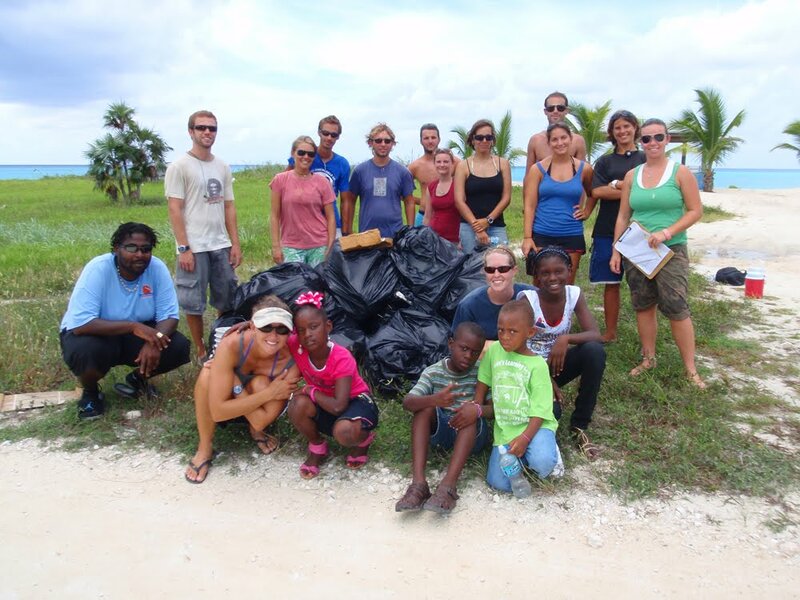 Teams from the Ministry of Tourism, the SharkLab (BBFS), the entire Bimini Sands Recreation & Activity staff, and even the local kids from the Bimini Sands Kid's Club joined forces for a day of beach cleaning, as part of an internationally organized effort. In just a few hours, the team on South Bimini removed over 600 pounds of debris from our beaches, and that is not including the totals from North Bimini. 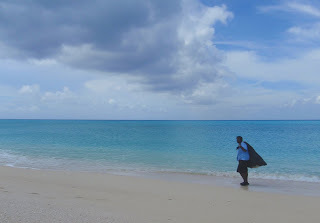 Bimini Sands recognizes that all of us, local Bahamians and visiting guests, have a responsibility to take care of this island, and we encourage all our guests and employees to help us keep Bimini a beautiful, clean Island in the Stream. With the summer months winding down, Bimini's tourism industry is about to make a distinct shift with the seasons. The boating crowds will get smaller, the marinas will have a few more empty slips, and the beaches will be even less crowded than normal. And while Bimini's busy summer season is always an incredible time in the Bahamas, the "off season" around these tiny islands is something you have to experience. Love fishing? The autumn months welcome the start of Bimini's legendary wahoo season. Looking to get out snorkeling, kayaking, or exploring? 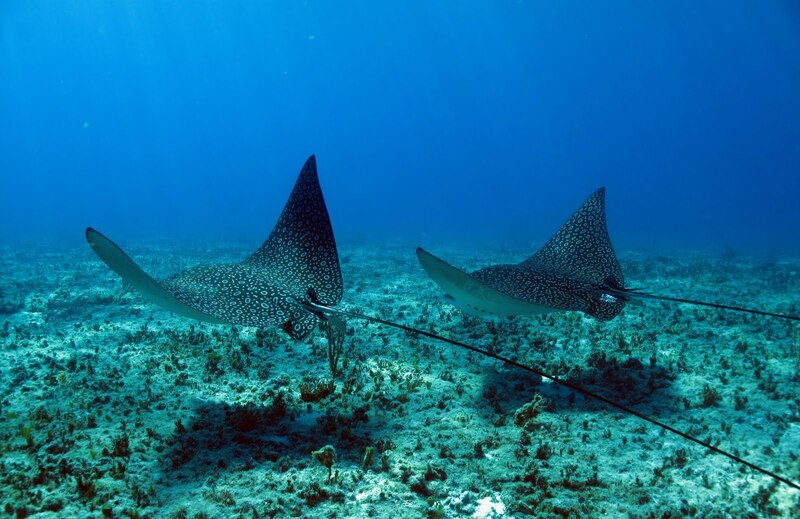 Bimini's waters are crystal clear and warm all year round, and some of the islands most beautiful residents, like the spotted-eagle rays, return in the fall after summer vacations of their own. Craving some excitement? 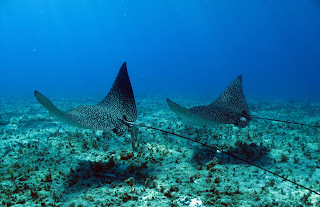 Check out the the thrilling new water sports offered with Bimini KiteBoarding at the Beach Club. Looking to relax on the beach? During Bimini's "off season", it's likely you'll have a few miles of pristine beach all to yourself. Here at Bimini Sands, we have everything you need to enjoy all of the wonderful opportunities that Bimini has to offer. From our luxury condos looking directly on to the beach, to our incredible restaurants and bars at the Bimini Beach Club, to our diverse array of eco-tourism activities with our Recreation and Activity Department, it's time to get in on the fun of Bimini's "off season."